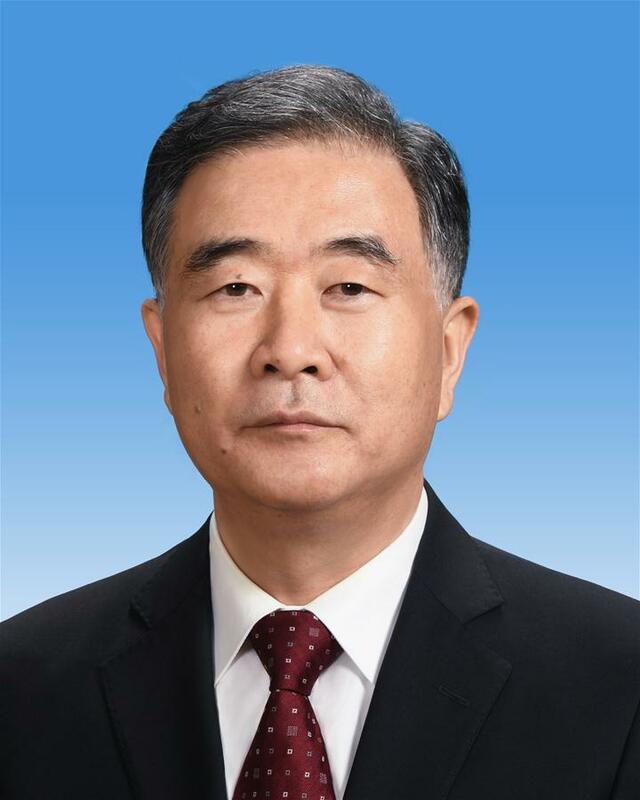 BEIJING, March 14 (Xinhua) -- Wang Yang was elected chairman of the National Committee of the Chinese People's Political Consultative Conference (CPPCC), the top political advisory body, Wednesday afternoon. Wang was elected at the fourth plenary meeting of the first session of the 13th CPPCC National Committee, at which 24 vice chairpersons and 300 Standing Committee members were also elected by more than 2,100 CPPCC National Committee members. The CPPCC is an important organ for multiparty cooperation and political consultation led by the Communist Party of China.